Oregon State University’s history of hop breeding stretches all the way back to 1893. Dr. Haunold, who many consider the grandfather of US hop breeding, worked at OSU. But the last twenty years has seen the breeding program flag; finding only limited success, while slowly running out of public and private funding. 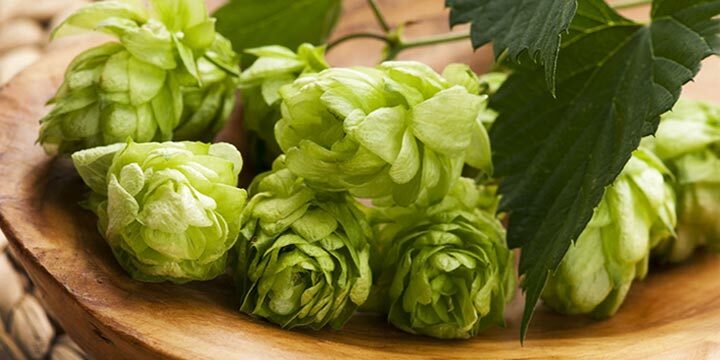 In 2010 Indie Hops, owned by Roger Worthington and Jim Solberg, partnered with the university, donating a million dollars to reinvigorate the breeding program, with a new focus toward creating novel aroma varieties. Strata, a brand spanking new variety just released this year (2018), is the programs first hop to go commercial. Strata was originally bred in 2009, even before Indie Hops came on board. 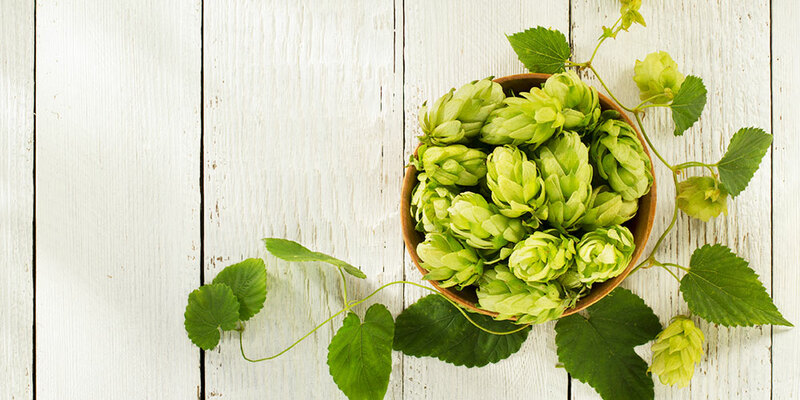 Shaun Townsend, the program’s director and assistant professor, thought a particular open-pollinated Perle hop plant might have some potential and the donation from Indie Hops allowed him to set up a field nursery of its seedlings. Selection of the most promising genotype took place in 2011. It was number 9-1-331, and given the designator X331 during the seven year testing and evaluation process. In 2015, Strata was planted on a 9-acre test plot. The 2016 yield of 2000 lbs/acre (high for a test plot) was more than anyone had hoped for. The first Strata hops were shipped to a few breweries for evaluation. But, even before other brewing companies got a chance to play with Strata, it was showing itself to be a hop with promise. In 2013, Worthy Brewing, Worthington’s own company, brewed a pilot batch with Strata and entered it in Basecamp Brewing Protohop Brewfest in Portland. It won best of show. In 2017, Worthy brewing entered their Strata IPA in a state competition. Surprisingly, the beer got first. Somehow Strata was able to achieve the kind of balance usually only found by blending hop varieties. Strata is well on its way to becoming the new darling of the craft brewing community. 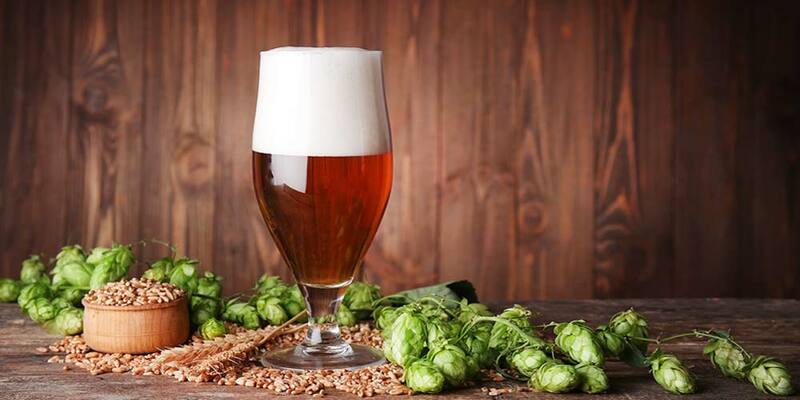 This early popularity may make it hard for the homebrewer to find, but that will undoubtedly change as planting and production continues to ramp up in the face of its burgeoning popularity. 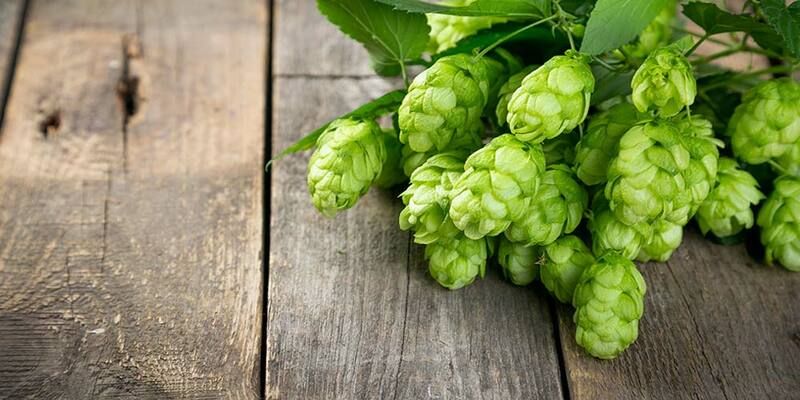 The Strata hop variety is the first patented variety from Indie Hops, which means that plants and rhizomes are not available for home propagation. 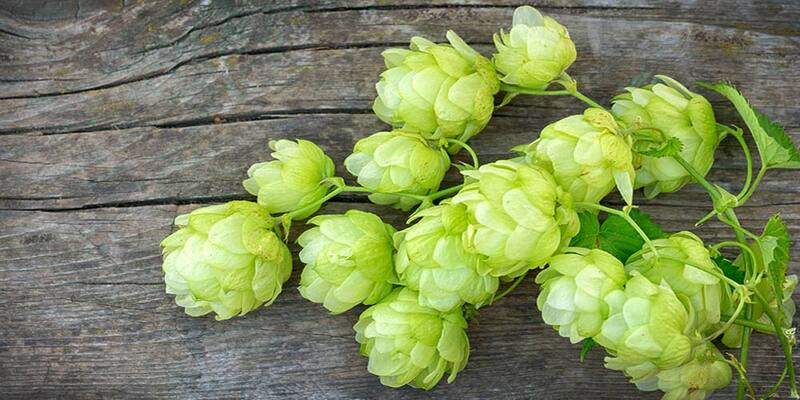 However, be sure to check out our other hop profiles for some other varieties that may be available for you to grow on your own. Hop oil composition will vary between harvest years and where the hop was grown. These numbers represent an average only. 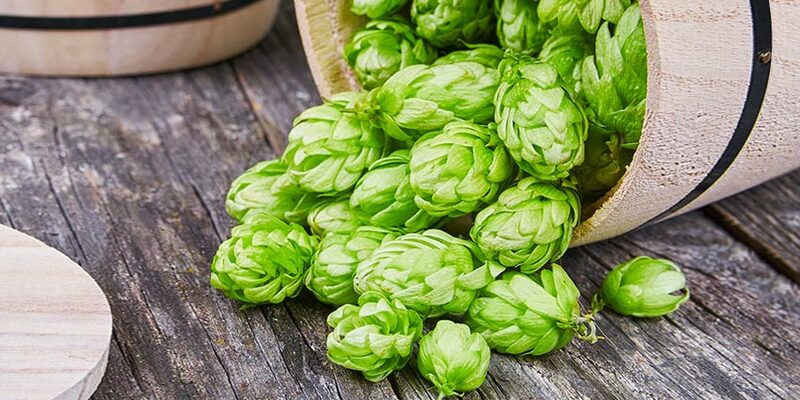 Before you choose a variety to grow on your own, it is a good idea to talk to other local hop growers, as well as someone at your local homebrew supply store. They may be able to point you toward varieties that grow well in your area. Strata is described as “Passion fruit meets pot.” It brings layered notes of tropical fruit including; mango, passion fruit, melon, fresh berry/strawberry, and some citrus in the form of grapefruit. Along with this comes a dank herbal note of drifting cannabis. It also has less of the diesel/catty bite other hops with the same funky dankness carry. In this PDF Indie Hops compares key oil content between Strata, Cascade, and Perle. This comparison gives some idea what makes Strata special. Strata hops are not widely available yet. 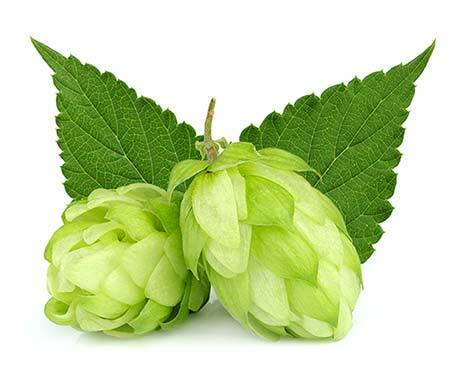 Commercial brewers can get in touch with Indie Hops to get commercial size packages of either whole cone or pellets. For homebrewers, it is only available through Farmhouse Brewing Supply, Mainbrew and a few other retailers, but only as pellets. 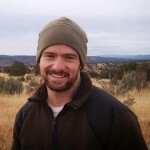 As harvests get bigger, Strata will likely become much more widely available. All experimentation points to Strata being very versatile dual-purpose hop variety. Bittering with Strata brings a nice balanced bitterness. Flavor and aroma additions bring out the fruity side with tropical fruit and fresh berry brightness. Brewer’s say that dry hopping deepens the grapefruit and dank/herbal/cannabis elements. At this point, it has been used mostly in IPAs, Pale ales, and Session IPAs, but could work well in everything from saisons to lagers. Experimentation is going to be the name of the game here. At this time, there is no information out there on good substitutes for Strata hops. If you’ve played around with the variety and have some suggestions, please leave them down in the comments below. To help you gain a better idea of this hop’s aroma and flavor I would recommend you sample as many of these as you can find. This, “research” will deepen your understanding of how Strata works in different beer styles and give you a better idea of how to use it in your own homebrewing. 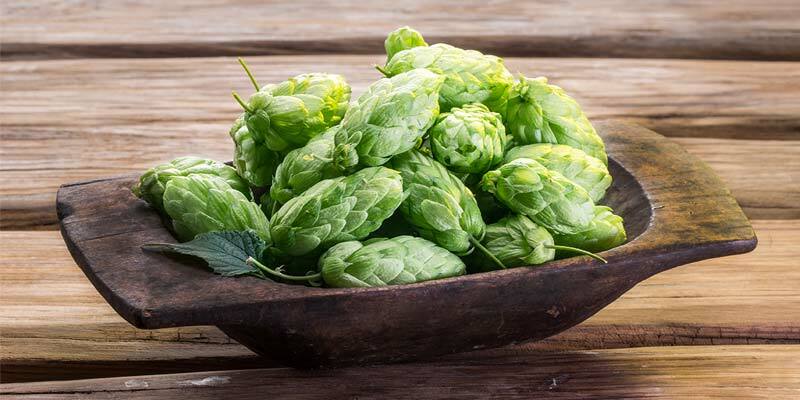 If you have any experience brewing with Strata hops or have tasted beer that makes use of the variety be sure to share your experience in the comments below. Great article, thank you. A brewery in San Francisco called Laughing Monk has a couple beers with Strata hops: Sister Anita IPA and Sister Merry Hazy IPA. I am a home brewer, these two beers are so good that I’m looking to getting some Strata hops for my next brew. All of your descriptors for this hop are spot-on! !